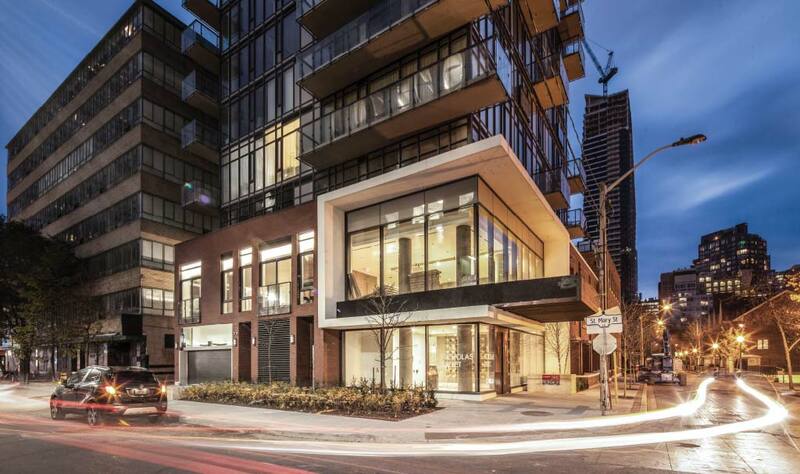 Toronto-based Urban Capital Property Group is one of Canada’s most innovative development companies with more than 3,500 condominium units developed or under development in Toronto, Ottawa and Montreal. Their buildings reflect a strong commitment to good design and environmental sustainability and typically set the trend in new urban areas. Some of Urban Capital’s notable projects include St. Andrew on the Green overlooking the Islington Golf Club in Etobicoke, Boutique Condominiums Phases 1 and 2 in downtown Toronto, Nicholas Condominiums in the Bloor Bay area and River City in Toronto’s West Don Lands. 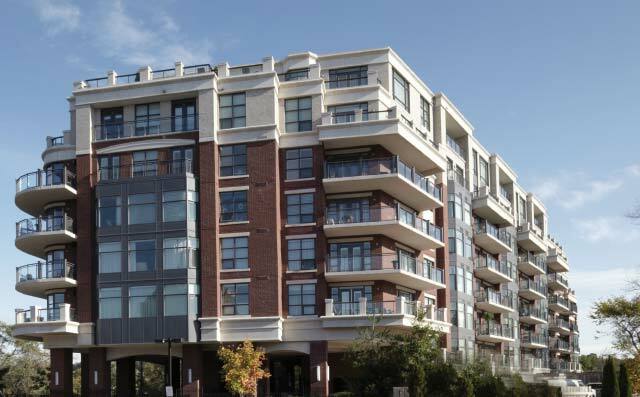 Ottawa projects include Mondrian, Central Phases 1 and 2 and The East Market Phases 1, 2 and 3. In Montreal, Urban Capital has developed the McGill Ouest Condominiums Phases 1 and 2. Inspired by sleek contemporary architecture and an evolved urban lifestyle, ALIT Developments is driven to create quality living spaces for today’s consumer looking for something more than ordinary. With a highly developed skill set in urban planning and residential building styles, ALIT puts to use over 20 years of solid experience with every new project they undertake. Past projects in partnership with Urban Capital include: St. Andrew on the Green, Boutique Condominiums, Nicholas and Tableau. 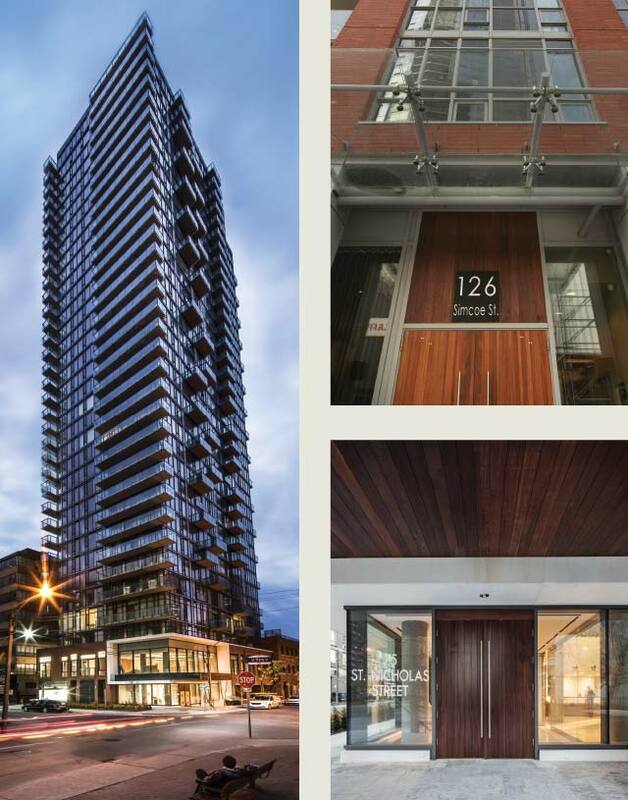 Rafael + Bigauskas Architects Inc.
Rafael + Bigauskas Architects Inc. is a Toronto based architectural practice. The principals bring to the firm a breadth of experience spanning twenty five years, and a portfolio which includes residential, mixed use, commercial and retail projects. The firm’s residential portfolio is extensive and comprehensive. The total built residential volume exceeds 35,000 dwelling units, which comprises more than 150 buildings of various forms and applications. The building forms range from single family homes, townhouses, and subdivisions to mid-rise and high-rise residential. These dwelling units accommodated a variety of residential applications including rental, cooperative, government subsidized and condominium building types. Cecconi Simone Inc. is a multi-disciplinary interior design consulting firm located in Toronto, Canada, privately owned and operated by Elaine Cecconi and Anna Simone. With over 25 years of practice, the firm has distinguished itself with an ability to generate creative solutions to the design problems facing the contemporary client. The firm has worked on multi-unit residential projects in Canada, the US, Italy, Dubai, Qatar, Abu Dhabi and mainland China.